Read about Jason's latest project - attempting the world speed record for a wheelchair! Jason, Liz, Lilly and Poppy are the Liversidge Family. 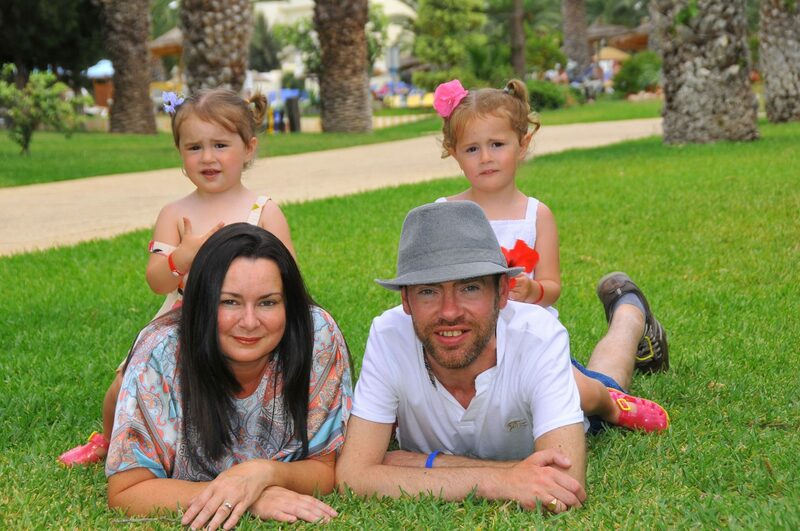 Jason is terminally ill with both Motor Neurone and Fabry's Disease. Lilly and Poppy also have Fabry's disease. This website is here so that Jason and his family can share both the good times and the bad, in a frank and honest way. Follow them on their journey and be a part of Jason's mission to leave something behind so that his children will never forget him.